You just ushered in 2019 a month ago; how are things going now? Don’t push yourself too hard yet, it’s only the beginning of a new year. Find yourself some tasty treats, entertainment and company in the upcoming February events listed below! Regardless of whether you have a date, end off Valentine’s with a relaxing romantic music session for some sentimental value. 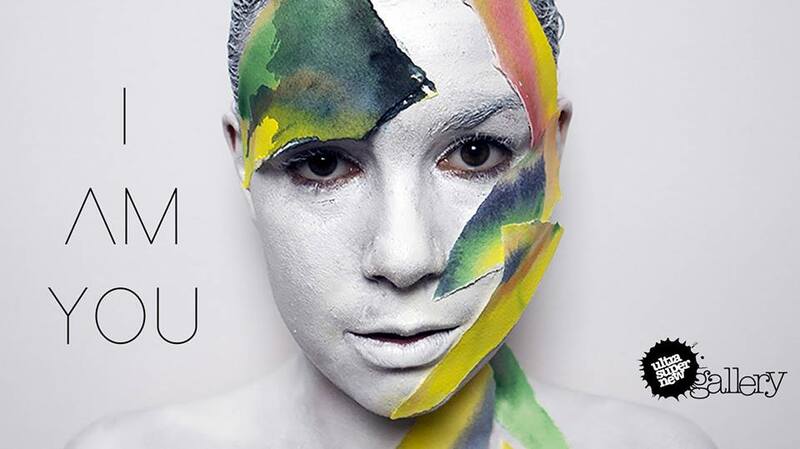 Dedicate some time to yourself or your partner, and soak in the ambience of some of the most original pieces. 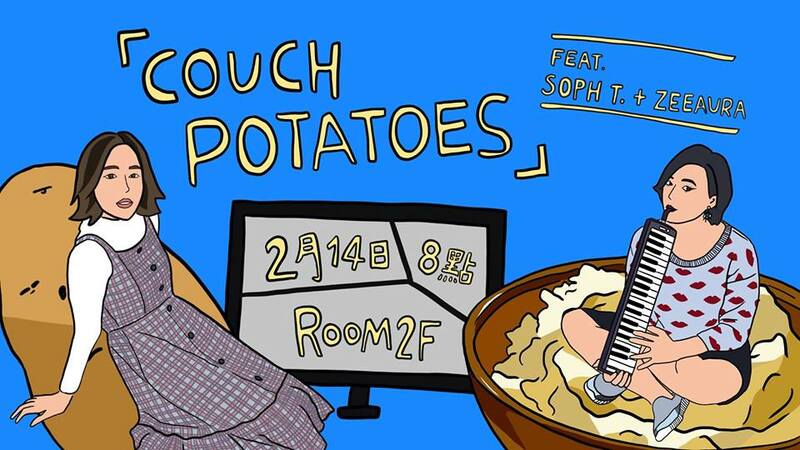 Chill, and unwind on the night of Valentine’s at Esplanade. 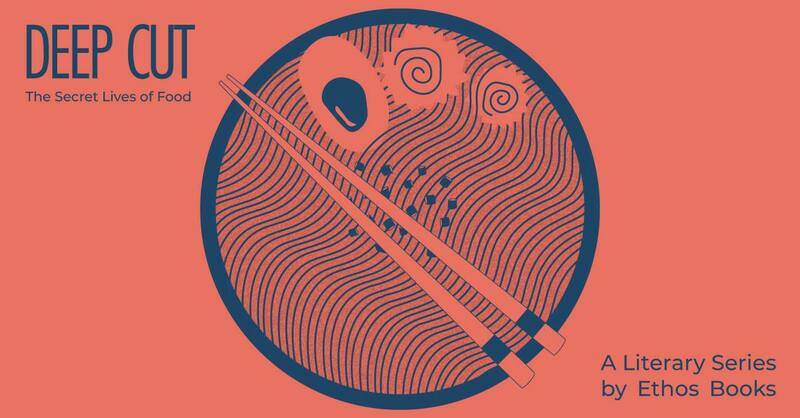 A pop-up hawker centre with a collection of the best editions of local food scoured from all over Singapore. Why travel from place to place when you can have them all in one sitting? Michelin recognised, every single dish is to drool for. 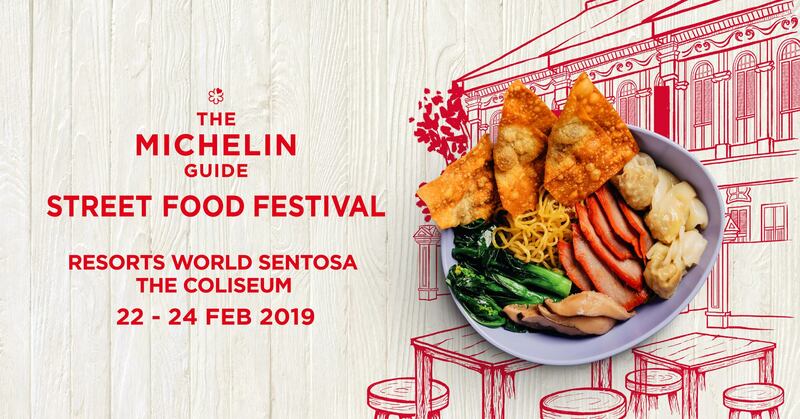 Food-lovers: free up your stomachs – this three-day festival has returned! Admission: Minimum purchase of S$30 per pax to enter. VIP tickets at $200 each. Sun’s down, roll out your mats! 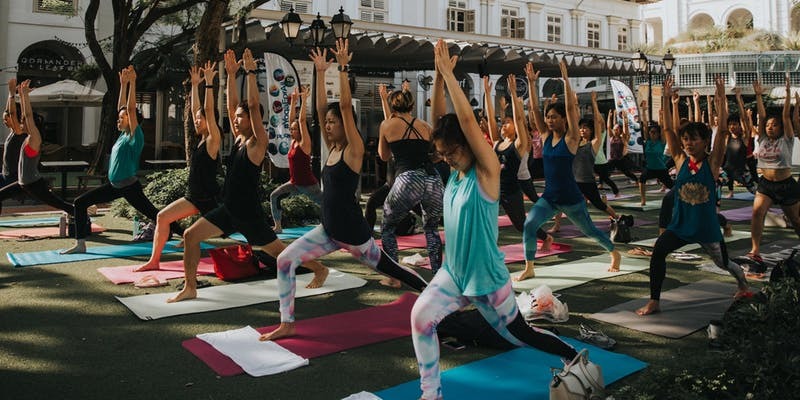 Immerse in a curated outdoor environment and bathe in the warmth of dusk without having to spend lavishly for a yoga class. What are you waiting for? 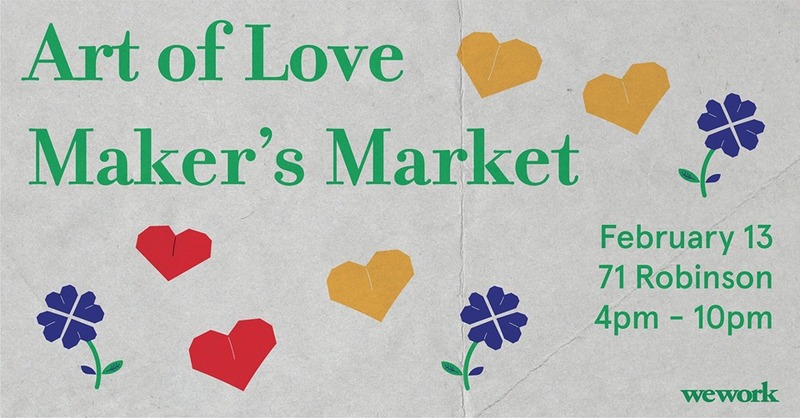 Just a day before Valentine’s, this bazaar would be the perfect occasion to pick up gifts for friends and partners alike! 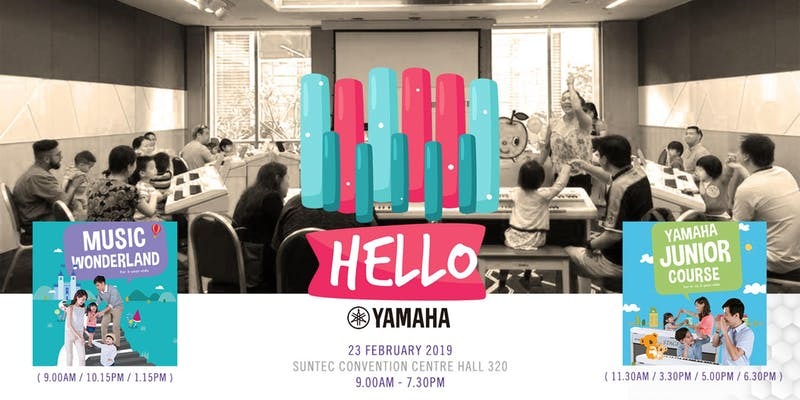 Browse through an extensive range of goods crafted by local brands, attend workshops to construct your very own fragrance and ornament, and let yourself be nourished by divine food, all with Christiane Mikaela singing live. Ever curious about the faces behind the immaculate rows of goods sold on shelves? 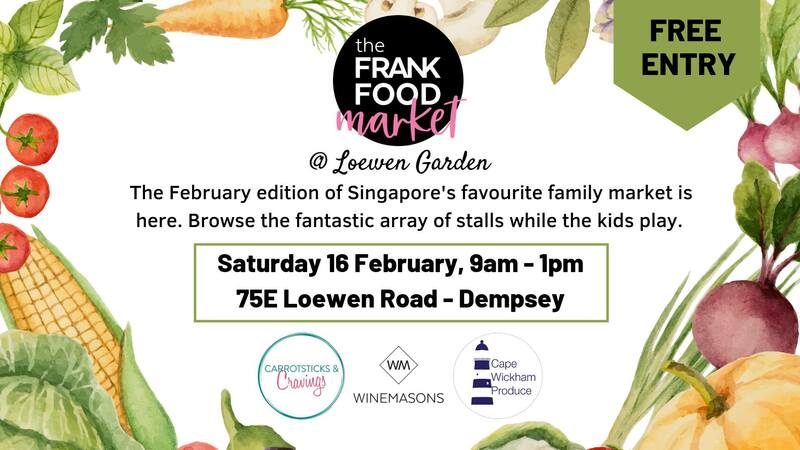 If you appreciate transparency, get down and personal with retailers at this unique market – bring your kids along too! 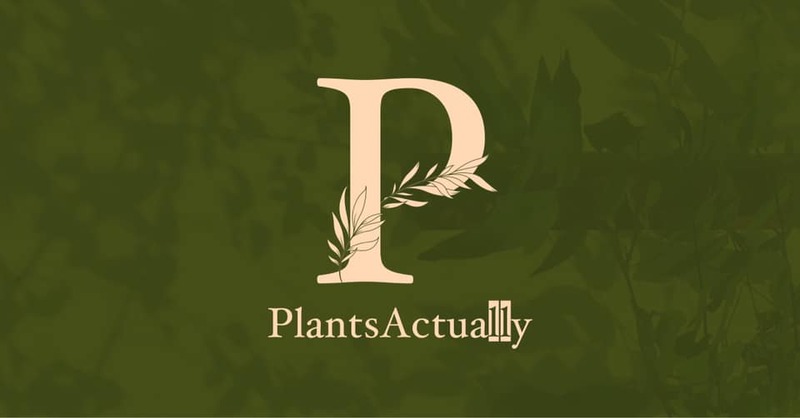 PlantsActually is an initiative by the bookstore BooksActually to promote environmental-consciousness. Besides browsing through the potted plants, be sure to check out their quaint little store, where you will find adorable cats idling in its retro yet cosy ambience. For book lovers and hippies alike. Welcome the new lunar year with your family against an iconic backdrop of Singapore at Gardens by the Bay! 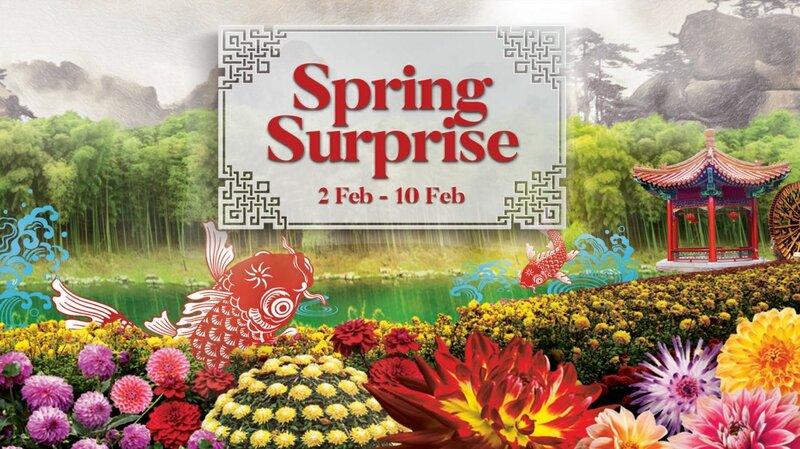 There’s nothing more befitting for spring than a glamorous LED show of “Carps Leaping Over the Dragon’s Gate” and Chinese orchestra concerts held amidst a field of flowers and towering trees. 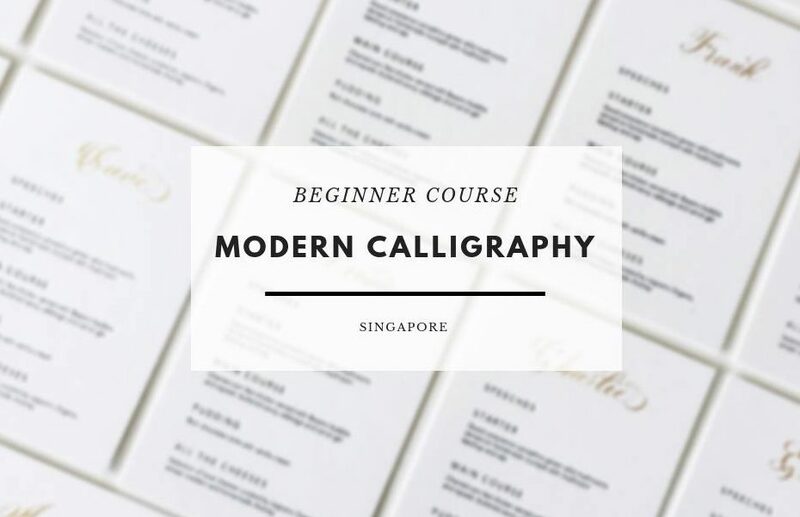 For the adventurous, the environmentally-conscious, the DIY-fanatics, and the creative minds out there – this workshop calls your name. 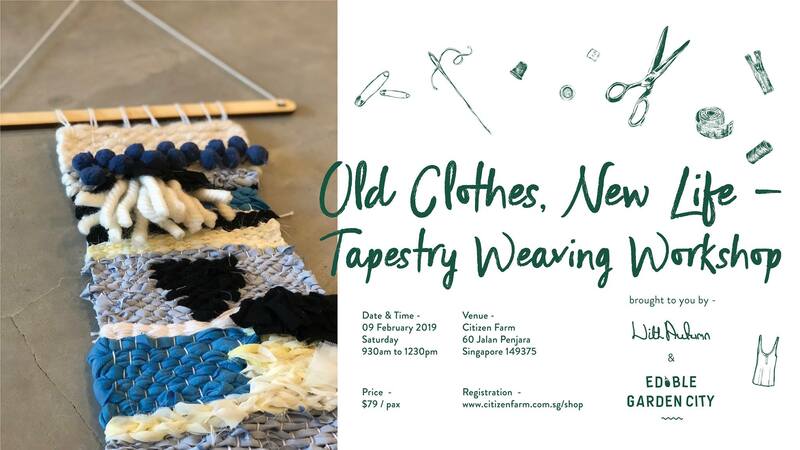 Learn to engineer magic and revive an article of pre-loved clothes instead of simply discarding them; weave it into a quirky wall piece, and leave with a loom kit worth $59 so that you can develop similar works at home. The pen may be our greatest weapon amidst rapid digitisation; our handwriting is personalised, a preservation of our very own legacy. Sharpen it, you must. 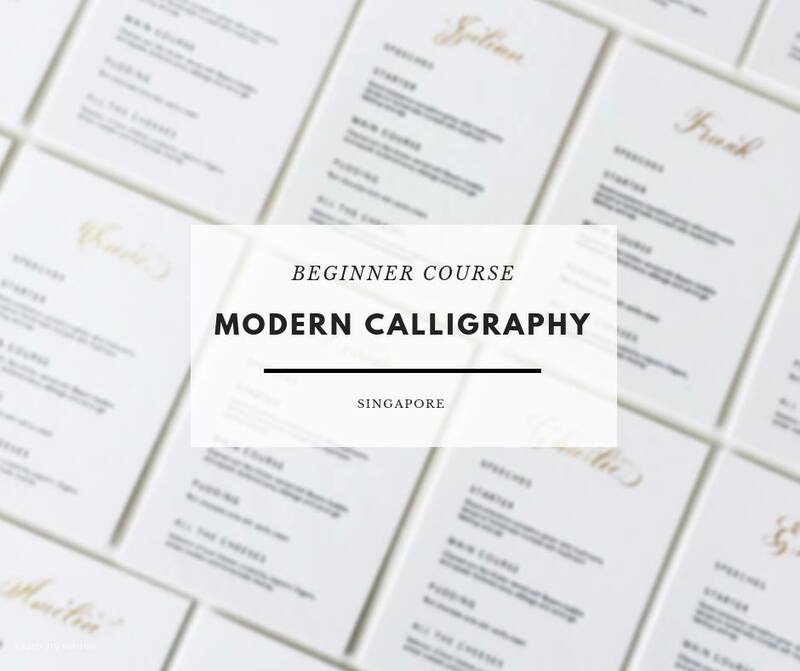 With complimentary treats and a starter kit, delve deeper into modern calligraphy during this three-day course. Who’s single and ready to mingle? Have the time of your life on Valentine’s – head down to this Mexican bar for a passionate evening of food, drinks and dance! Come with a group of friends if you want, but be sure to reserve a table because oh boy, it’s going to be packed. Design can never be isolated from societal characteristics and interactions; in turn, it formulates a statement to societal problems or concerns. 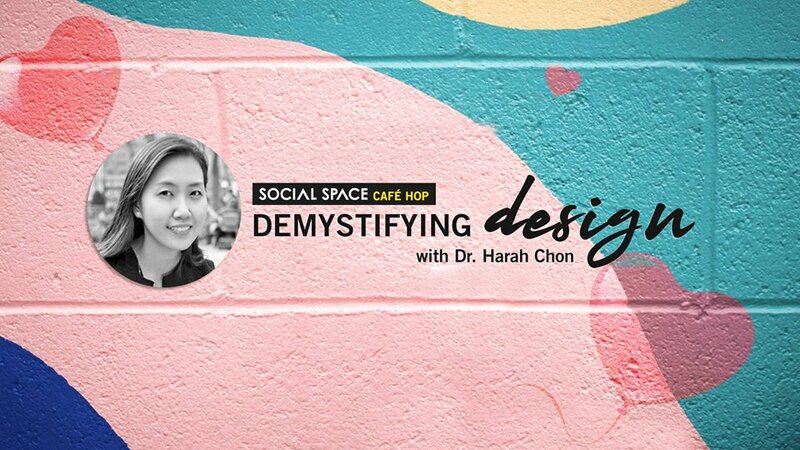 Join this intimate cafe group discussion at a cafe with Dr Harah Chon, a lecturer at LASALLE College of Arts. 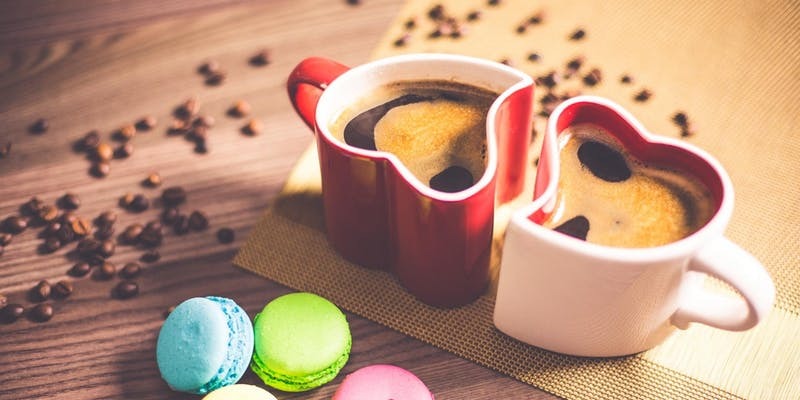 Complimentary gifts like coffee and cookies included! The desire to know our own identity, to conform and so to be recognised and loved are among the fiercest of human urges. 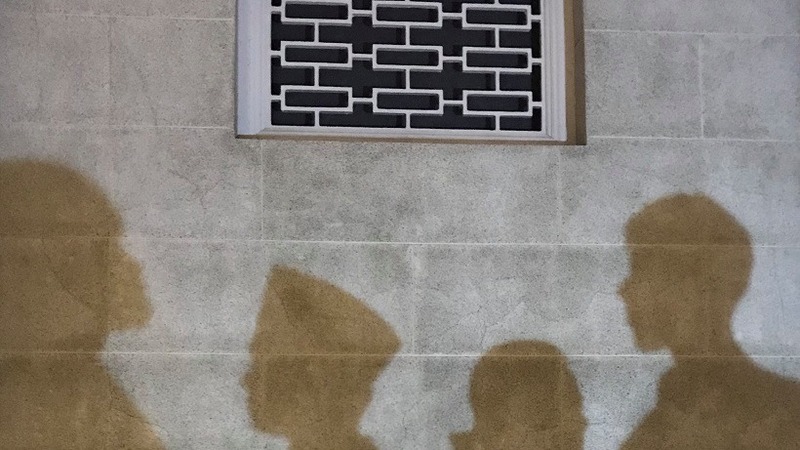 To a layman audience, artists seem to be strapped in their own minds, without any bridge to reconcile the incapability of the former to understand the latter. Artists struggle to communicate to the majority, but what if the artist is you, as in this case? Be an actor and spectator both at this mind blowing gallery. Singaporeans are undoubtedly foodies, with our culture so closely intertwined with food. 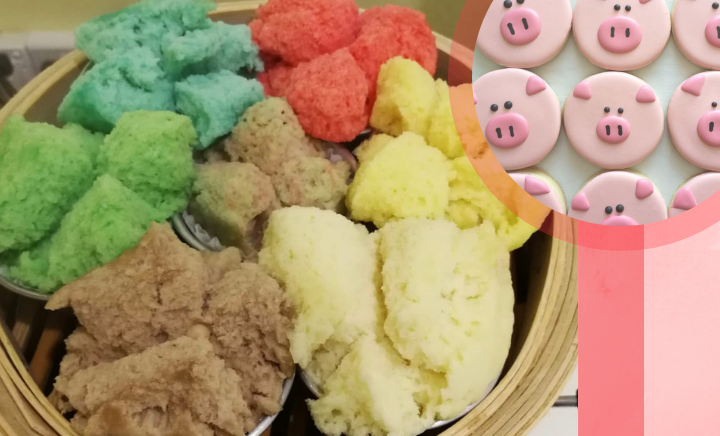 Our fondest memories are often associated with our favourite dishes; for author Charmaine Chan, they’re popiah, pandan cake and tah mee pok. Delve deeper into the imaginative food realm brought forth by words; savour a series of literature on food with Charmaine. Can do with more company? Feel an itch to move those legs and sway that body? 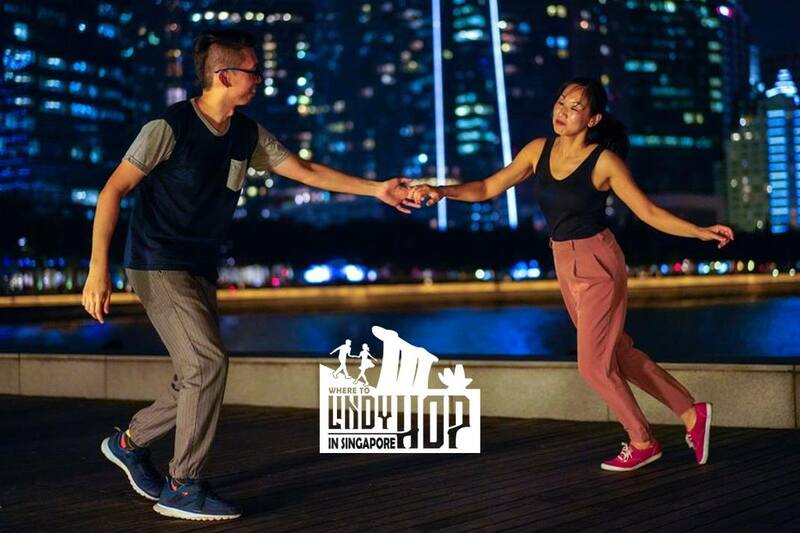 Lindy Hop is the dance for you! Don’t be intimidated by the switch in partners; if you’re new to it, head down for the taster class at 8 p.m., and be timely, as there’ll only be one session! An ideal bonding session for you and your little loved ones during the weekend! Stimulate and engage their five senses with a food-making session where you will be DIY-ing completely from scratch, and you will get to feast on the food you constructed afterwards. 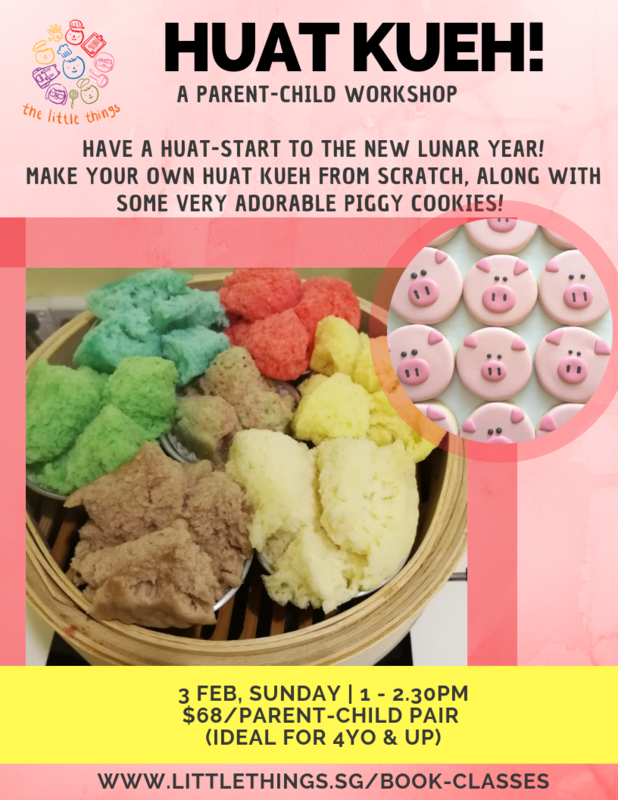 Kick off a Huat-start to the lunar year! Find out if your child is musically inclined at free trial lessons for children aged 3 – 5! Talent may be inborn, but skills are cultivated, so give your child a head start by igniting their passion at an early age. It’s a feat to be a mum, a new one especially. You may have fresh ideas and disagreements with society’s norms, but are deterred to voice them, in fear of being lambasted. However, you are entitled to your own sentiments, and society may not share similar experiences. Be liberalised, treat yourself to some refreshing candour within a safe environment at this session, and feel free to bring your kids along; join in a facilitated conversation about birth while your kids play. 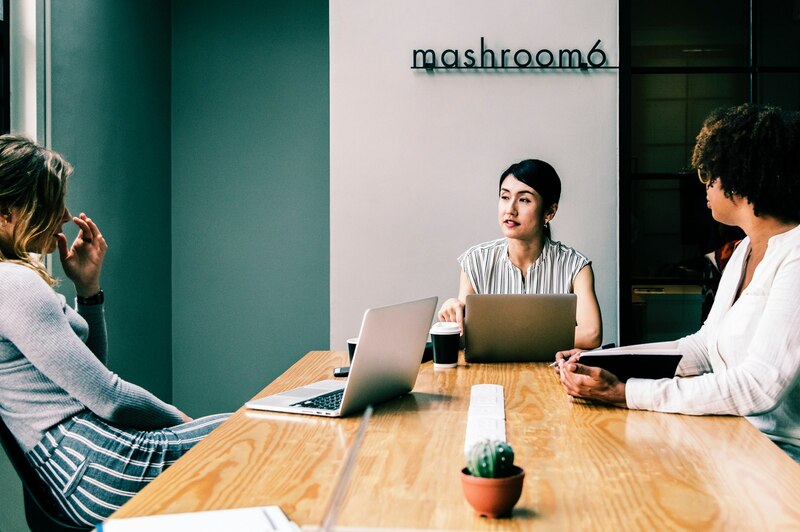 With more and more young people taking the off-beaten path, entrepreneurship has become a buzzword these days. But it’s not easy to build everything from scratch is it? You need comrades and a community. 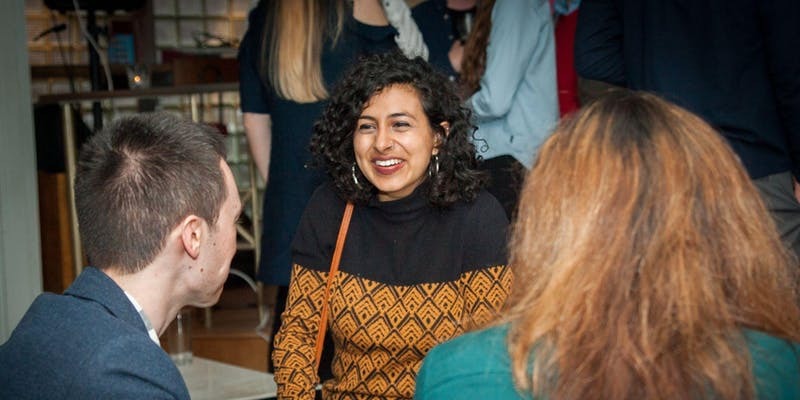 Find support and camaraderie at this launch event, and get to meet Olivia Coleon, the founder of Vibe Project. Entrepreneurship is unconventional, but it may be even more so for women. 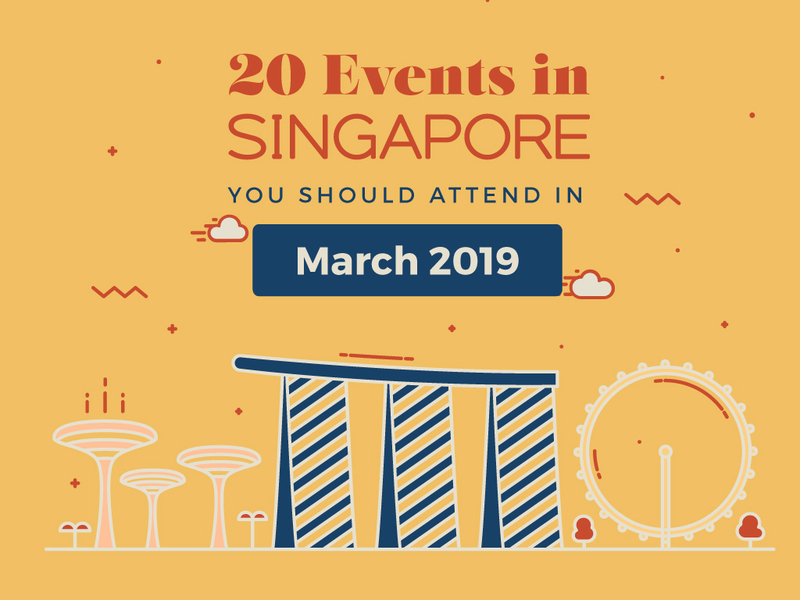 It’s definitely not for the faint-hearted, as you will hear from some of Singapore’s most prominent female founders during this meet-up. But for those undeterred by the prospect of failure, valuable lessons are to be learnt from these outstanding individuals.